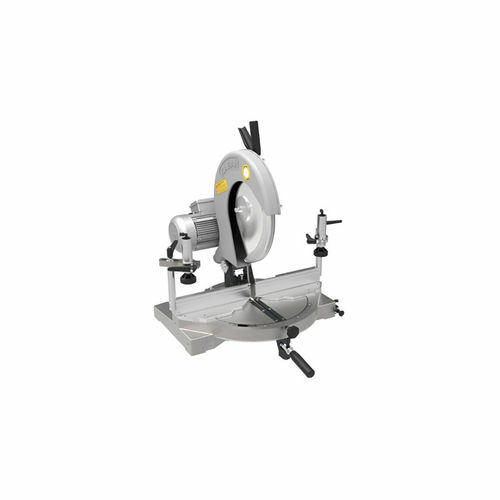 • It is desingned for precise cutting of PVC and wooden profiles. • High quality machine with economical prices. • Thanks to patented glazing bead apparatus, it is not necessary to buy glazing bead machine. • Saving of time thanks to rotating plate after profile ends are cut. • Practical positioning on each 5°. • Possibility to fixing at intermediate angles. • +45° , -45° cutting.